The Tokyo-based firm claimed the crown amid geopolitical concerns and new threats to Abenomics. Introduced in 2012, Abenomics is generally credited with fostering a positive environment for the Japanese economy and equity markets. The cronyism scandal came at a time of stable growth for the country, in part due to continued corporate capital expenditure and improved consumer sentiment. These strong macroeconomic indicators, especially in the last quarter of 2017, helped propel the Nikkei past 24,000 for the first time in 26 years in January. By the end of March, without any concrete evidence linking Abe directly to the discounted land sale or doctored documents, some market observers and global investors believed Abe would weather this storm, meaning Abenomics and its “three arrows” – fiscal stimulus, monetary easing, and structural reforms – should as well. For Japan’s best research analysts, that was only one piece of the puzzle. 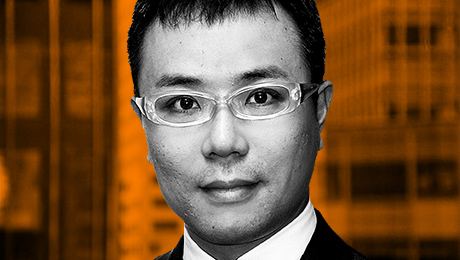 “The political situation in Japan is important, but as the global geopolitical situation affects the market as well, we are strengthening our research that integrates a macro and micro approach based on a sound grasp of monetary policy and the political situation in Europe and the U.S.,” said Katsushi Saito, head of equity research at Nomura. With this outlook, Nomura broke last year’s tie with Mizuho Securities, earning the top spot in Institutional Investor’s 2018 All-Japan Research Team. 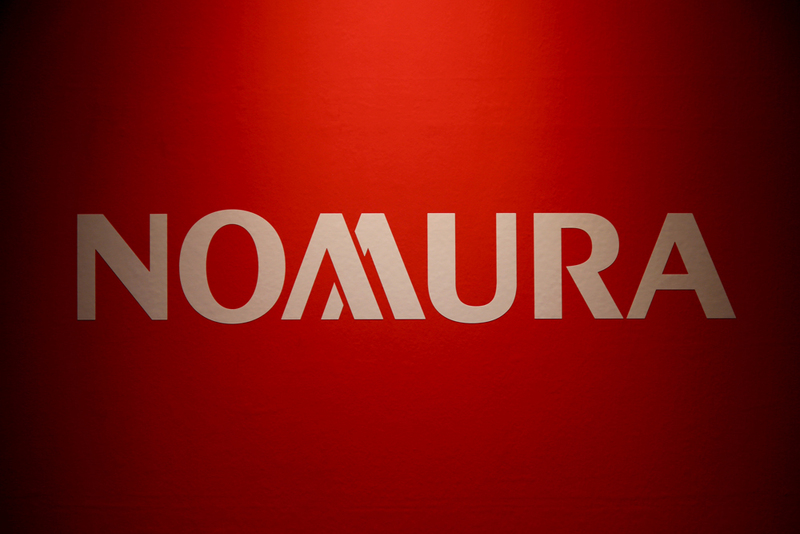 Nomura captured 32 total positions to Mizuho’s 27 in the second year since II began combining votes for individual analysts to form team-based rankings. The 2018 survey attracted responses from more than 1,200 investors, representing 482 firms, which together manage approximately $1.1 trillion in Japanese equities and $9 billion in Japanese fixed income. This year, Daiwa Securities Group moved up one place to third, SMBC Nikko Securities came in fourth, and Mitsubishi UFJ Morgan Stanley Co. rounded out the top five. J.P. Morgan tied with Citi for sixth place and for the highest ranking of a non-domestic firm. 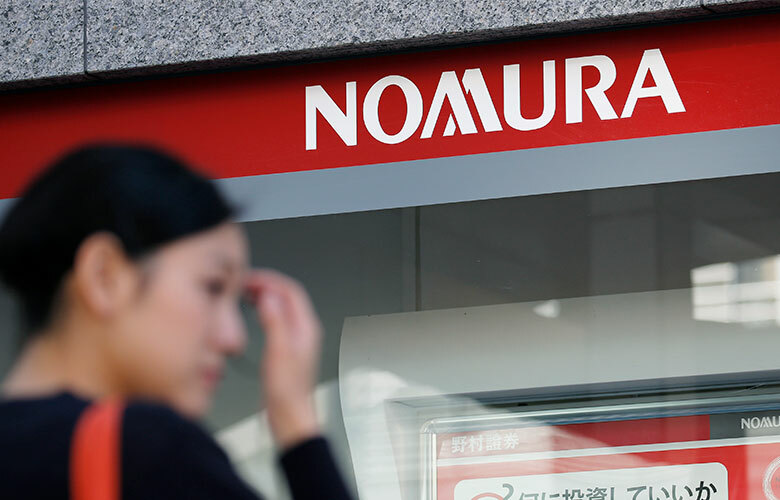 The Nomura-Mizuho duopoly extended to the individual analyst rankings where the firms placed first and second, respectively. The third-, fourth-, and fifth-place finishers remain unchanged from last year: SMBC Nikko Securities, Daiwa Securities Group, and Mitsubishi UFJ Morgan Stanley Co. The analysts ranked this year said that global geopolitical concerns remain top of mind for their clients. These include the strengthening of the Japanese yen against the dollar, as well as the possibility of a global trade war initiated by the Trump administration’s formal order in early March to add a tariff of 25 percent on steel imports and 10 percent on aluminum imports. 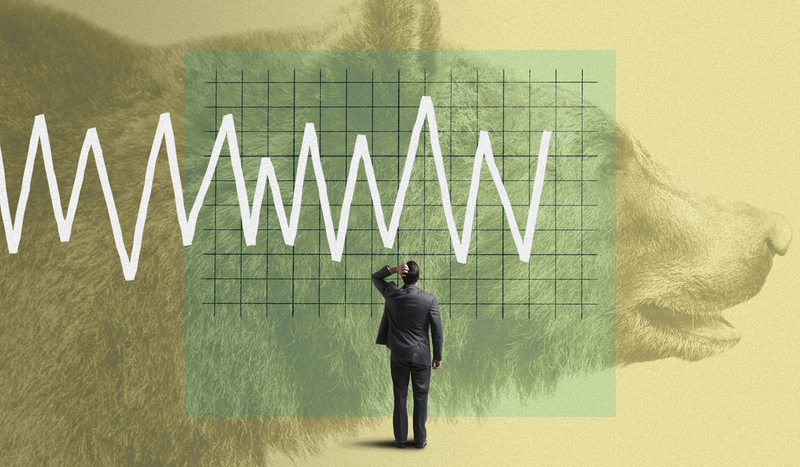 Further uncertainty in the markets will come from currency and interest rate changes, according to Hajime Kitano, head of the equity research department at Mizuho Securities. Nobuyuki Saji, who led Mitsubishi UFJ’s first place team in the economics sector, said Japan’s planned doubling of the consumption tax, or VAT, in 2019 is also something to watch. “As far as there are no credit events, and the global economy is growing smoothly, we worry about cyclical factors and VAT hike from a short-term perspective,” he said. Saji said reform of the Japanese employment system – including the country’s lifetime employment pillar – is needed to encourage growth of the business sector and revitalize the economy. So far, Japan has not been able to escape deflationary conditions to achieve 2 percent inflation, a key goal of Abenomics. As for the research industry itself, more than one firm noted that the biggest challenge is responding to the European Union’s revised Markets in Financial Instruments Directive (MiFID II), which took effect in early January and dictates the unbundling of research and execution fees. While its full ramifications have yet to be seen in Japan, firms are continuing to focus on the fundamentals of what makes a top-tier research team. For Mizuho’s Kitano, this means having clear and shared business objectives and responsibilities as well as transparent performance measurement. Nomura’s Saito agreed.